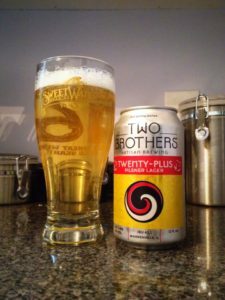 Two Brothers Twenty-Plus is a German-style Pilsner, 4.8% ABV, enjoy by date of 02/28/17. This new year round offering was provided for review. The beer pours from the can with a rather pale straw yellow color, a head that was made of big soapy bubbles disappeared from view in next to no time at all. 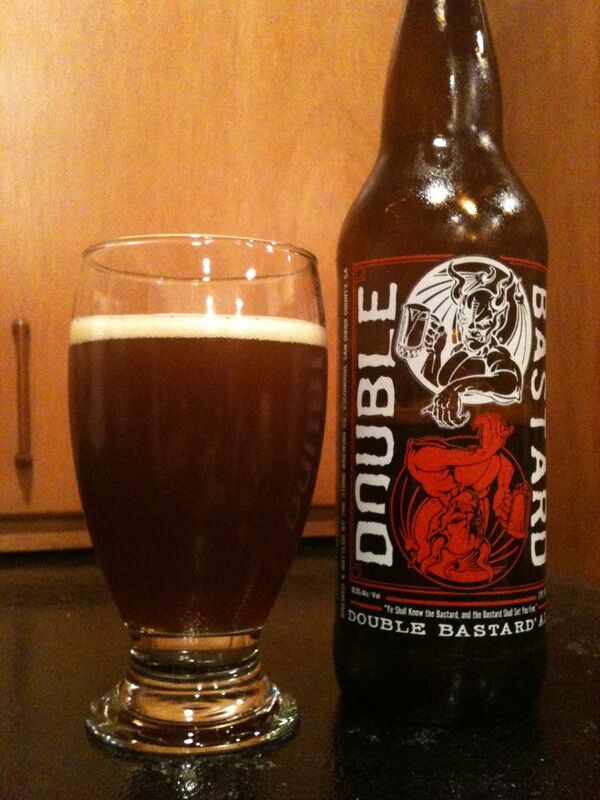 I like the aroma on this one, it is bold with a lot of citrus and some more subtle herbal/floral notes. Some fairly strong general grain is on the nose as well. Lemongrass hits my palate first which is then followed by some surprisingly intense floral hop notes. More lemon citrus comes in on a bitter finish. The 42 IBUs might be a bit much overall, but it at least works with all of the hop flavor in this beer. Missing from the flavor for me is enough malt. Mostly lost behind the hops is some nice dry cracker malt that has just a touch of sweetness. I think a little more of that malt would have added some nice balance to the taste. 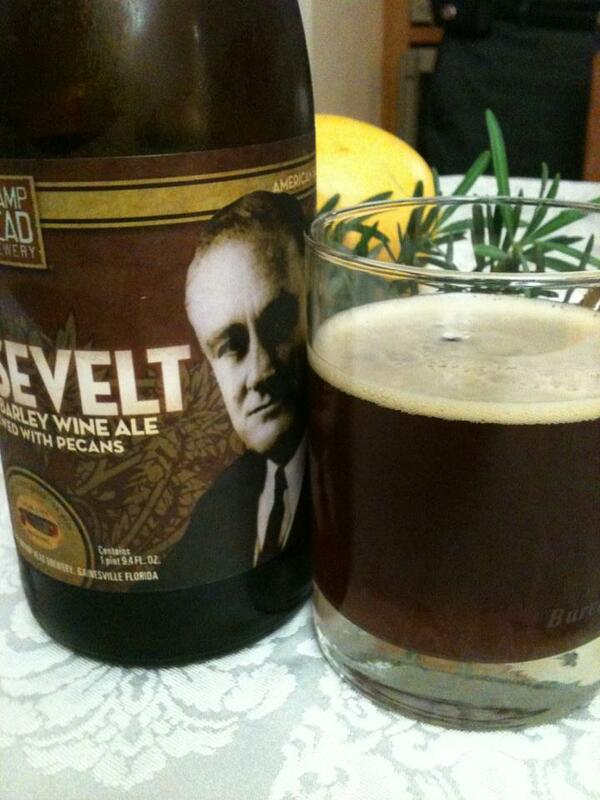 It took a few sips, but I am kinda digging on this. 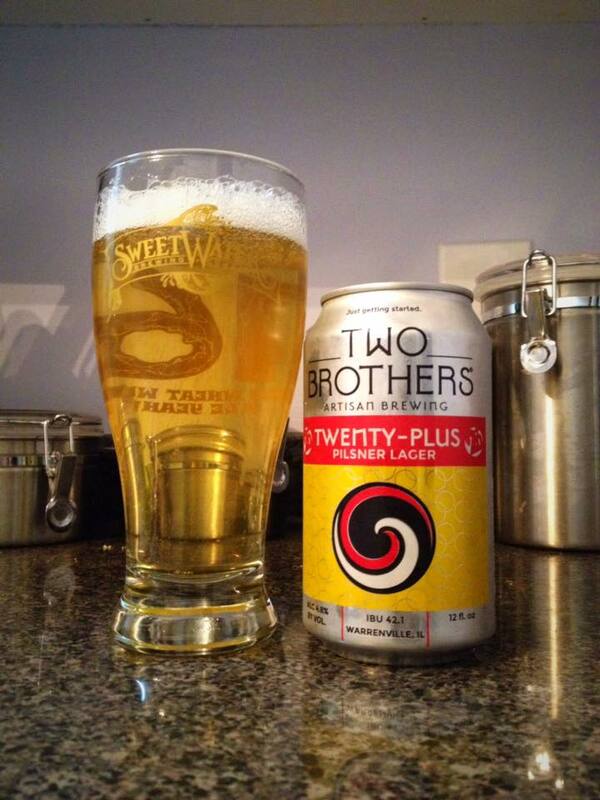 I’d bet Twenty-Plus is even better on a really hot summer afternoon!